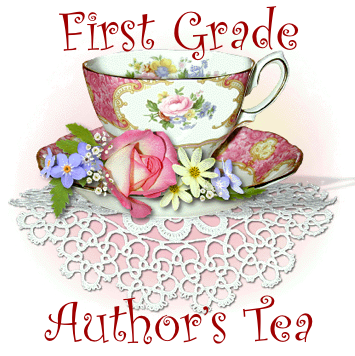 The White Oak Primary first graders will host an Author’s Tea on April 29th at 11:30. Invitations will be sent home to parents with your children, so please be watching for it. Each student will read a book that he/she has written sometime this year. The readings will be followed by the serving of tea and cookies by our students. The program will take place in the first grade classrooms and does not last long. We want to encourage you to come and participate in this special event.